Hansen Plumbing and Heating has an extensive lineup of energy efficient furnaces that will save your family money. Did you know, with today’s advancements and new technologies, you may be able to save up to 25% of your annual heating costs by upgrading to a high-efficiency furnace. 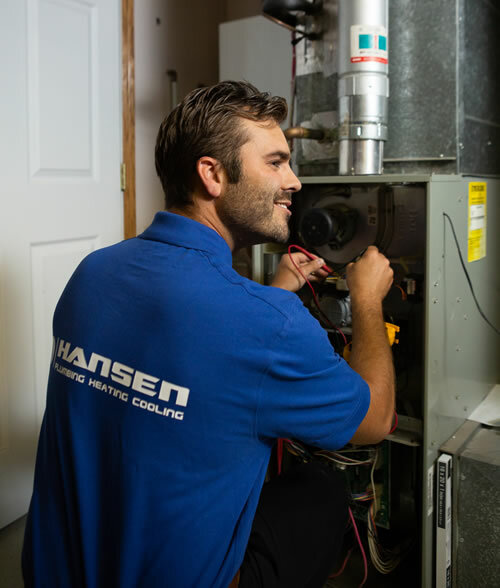 Hansen’s knowledgeable staff offers a free in-home evaluation on replacing your existing furnace and will provide recommendations on which furnace will suit your home the best. We also have an extensive line of air quality products designed for people with allergies, asthma or breathing concerns. 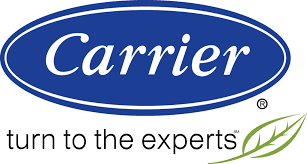 Ask about our “No Payments ~ No Interest” financing options for your new furnace installation service! How old is your furnace? 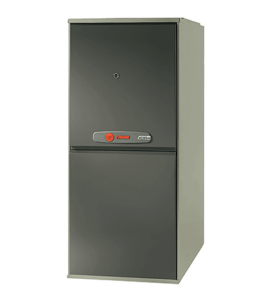 Are you considering replacing your older furnace with a new energy-efficient one? Contact Hansen for your no obligation, in-home evaluation and estimate for replacing your residential home furnace. In Calgary’s harsh winters, being without heat isn’t an option. If you find yourself without heat, day or night, give Hansen a call at (403) 248-2996 to get someone in to repair your home’s furnace within two hours. Additionally, we are fully certified for gas line repair and you may benefit from a carbon monoxide detector. Not sure? Give us a call and we’ll talk you through it. When you hire Hansen for your furnace maintenance, we will walk you through proper furnace maintenance procedures. And if you don’t want to do it yourself, just give us a call! 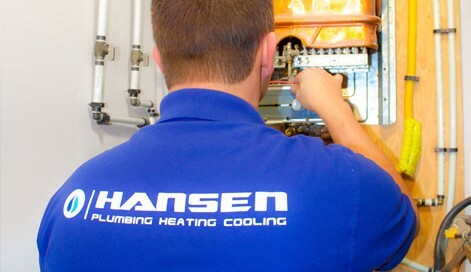 Hansen Plumbing & Heating is on call ready to respond to your home heating needs. Here are some of the complementary services we offer.